Today, Seguin tweeted a photo of his cut. You’ve been warned. 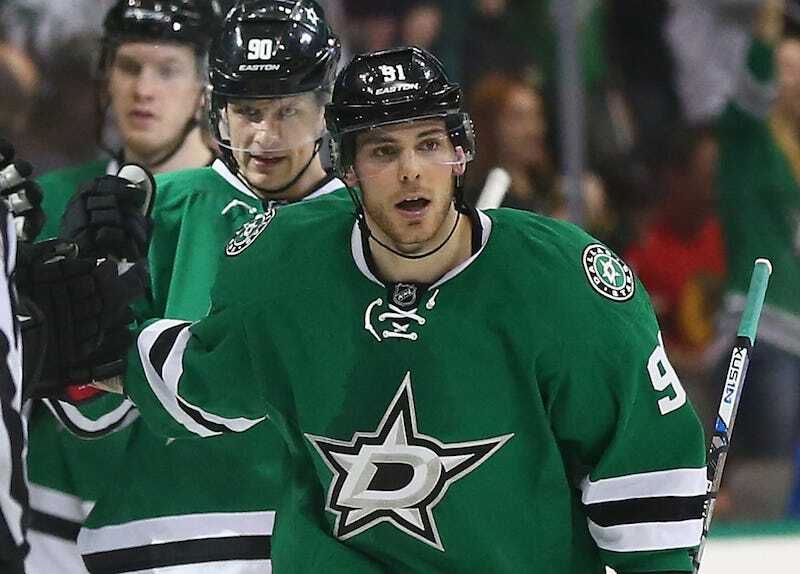 The Stars retweeted that picture to all their followers, which is an example of stellar team coverage, but a rude shock for more squeamish Dallas fans.